One of the UK’s largest single site motor factors, Autosupplies Chesterfield has become the latest UK distributor to stock Mahle Aftermarket products, by adding its OE quality filters to its extensive product range. The award-winning motor factor has added Mahle in order to meet increasing demand from independent garages. 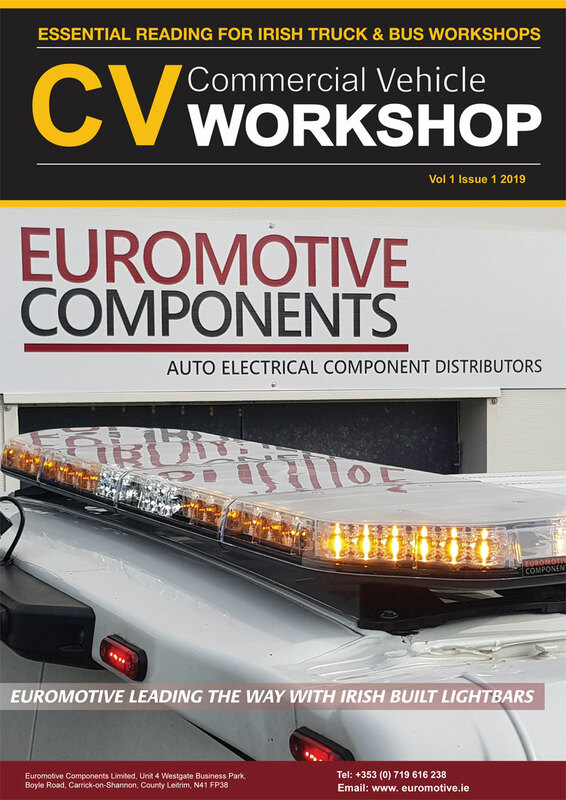 With the business growing year on year, Autosupplies now employs over 100 members of staff and more than 60 vans and is now one of the largest single branch motor factors in the UK. The company has experienced rapid growth over the past year, – following the acquisition of Barnsley-based motor factor, Butlers Automotive in 2017 – and occupies a 40,000sqft site allowing it to hold in excess of £3million worth of products. This is to ensure it has the right level of stock in place to meet all customer requirements. With more than 70 years’ experience in filtration systems, Mahle’s investment in research and development of its innovative filtration technology for the garage ensures that technicians can continue to install quality products that fit now and in the future. 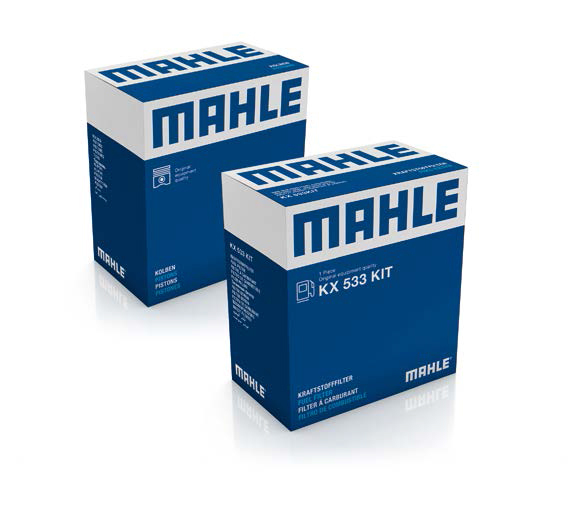 To ensure a filter’s service life meets the full demands of an engine, Mahle designs its products in conjunction with the vehicle manufacturer’s (VM) original part and are of Original Equipment (OE) quality. This ensures the manufacturer’s warranty remains valid and parts perform to the same standard as the original, offering customers 100 per cent assurance.